DALLAS (AP) — A year after shaking up his team with trades at the draft that altered the landscape of the NHL, Stan Bowman isn’t letting on that he’ll make the same kinds of moves now. With teams like the Blackhawks eager to get back to the playoffs, the New York Rangers always in position to make a splash and plenty of big-name players in trade discussions, it’s hard to predict but easy to expect an eventful weekend of movement. Ottawa captain and No. 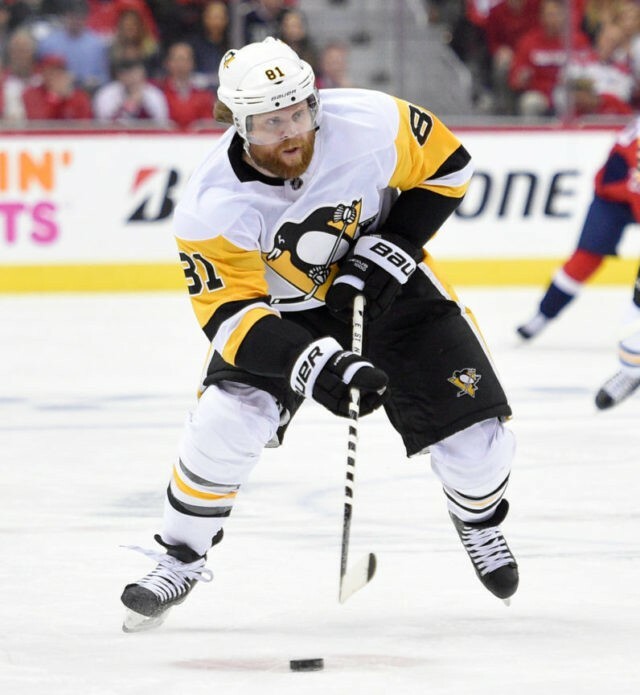 1 defenseman Erik Karlsson, Montreal winger Max Pacioretty, Buffalo center Ryan O’Reilly and Pittsburgh winger Phil Kessel are among the stars being bandied about in trade talk that could come to a head at or before the first round of the draft Friday night. GMs finally got some certainty on the 2018-19 salary cap when the NHL and NHLPA announced it would be $79.5 million with a floor of $58.8 million. As Bowman said, the $4.5 million increase is “better than it staying flat,” and it gives teams more room to maneuver on re-signing players or exchanging them. Aside from the deadline, there’s no better time of the year for trades than the draft, right ahead of the free agent negotiating period next week and with free agency opening July 1. Karlsson is the most attractive target by far because he can be a free agent a year from now, but the Senators aren’t showing their hand. Florida’s Dale Tallon said he had spoken to about a dozen fellow GMs and is hearing mostly talk about so-called “hockey trades” that are neither buying nor selling moves. Because players like O’Reilly and Kessel have many years left on their contracts, they’re more complicated moves. Shake things up? Sounds like the Rangers in most years, though they’ve gone into rebuilding mode after a fire sale at the trade deadline. They’re usually involved in rumors on big players, but GM Jeff Gorton wants to quell the speculation that he’s going all-in on trying to win now.